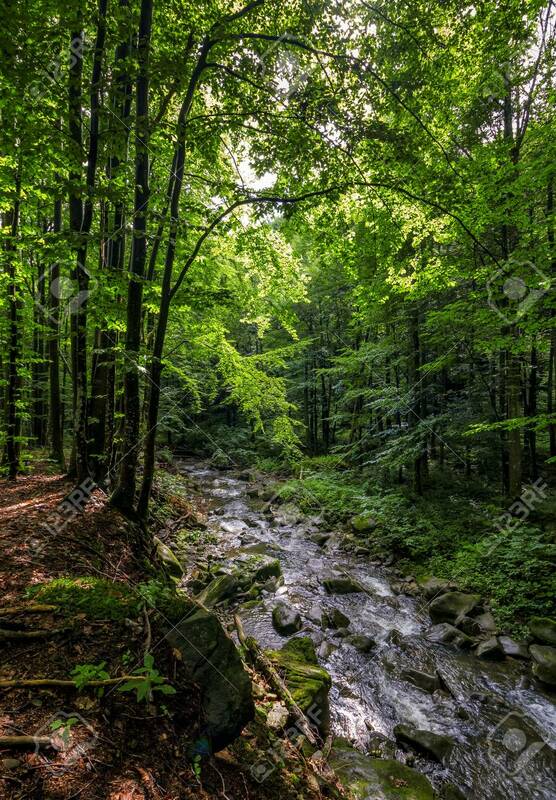 Rapid Stream Flow Through Ancient Green Carpathian Forest. Stones.. Stock Photo, Picture And Royalty Free Image. Image 81837931.